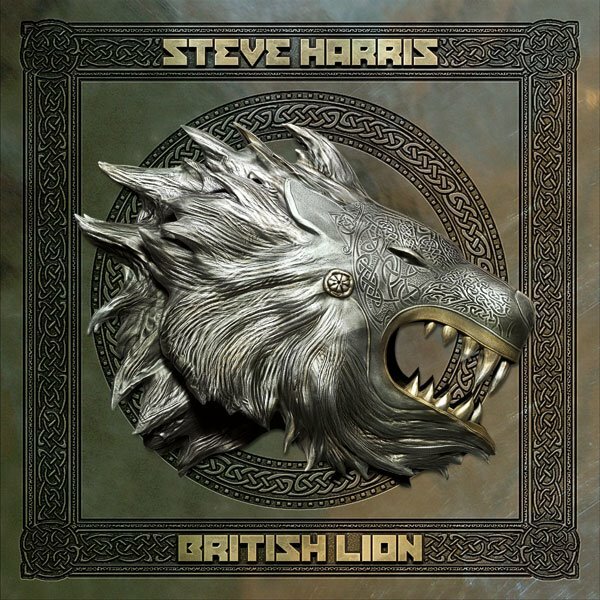 Iron Maiden bassist Steve Harris is taking his new solo/side project, British Lion, out on the road this month, visiting 14 countries and 24 cities across Europe. For the first time ever, Maiden’s bass player, founder member and leader will be taking temporary leave from his band activities and heading out on a full European Club tour. British Lion will open their tour with a special charity show at The Moto Clube in Faro, Portugal on February 20th. All tickets will be priced at €10 with profits going to the Red Cross. As fans will know, The Moto Clube de Faro and Steve Harris have a long and cherished history via mutual friend Manu DaSilva who sadly passed away in 2006, and as a tribute to whom, Iron Maiden headlined at the 30th International Motorcyle Convention Portugal as guests of the Moto Clube de Faro during their Final Frontier World Tour in 2011. “We’re really looking forward to starting off the tour at the Moto Clube de Faro,” says Harris. “They have a brand new 600 capacity Clubhouse which makes an ideal warm-up venue for our first ever live British Lion show, and we’re very pleased to be donating all profits from this show to the Red Cross”. British Lion is Steve’s debut CD outside Iron Maiden and was released in September 2012. Featured alongside Steve are Richard Taylor on vocals, David Hawkins on guitar and keys, Grahame Leslie on guitar, and Simon Dawson on drums. The 10 track album was mixed by Kevin Shirley, Maiden’s longstanding producer.